NYLPI offered testimony to the Public Housing Committee’s budget hearing on March 13, arguing for increasing funding and transparency measures for NYCHA’s mold and pest problem. 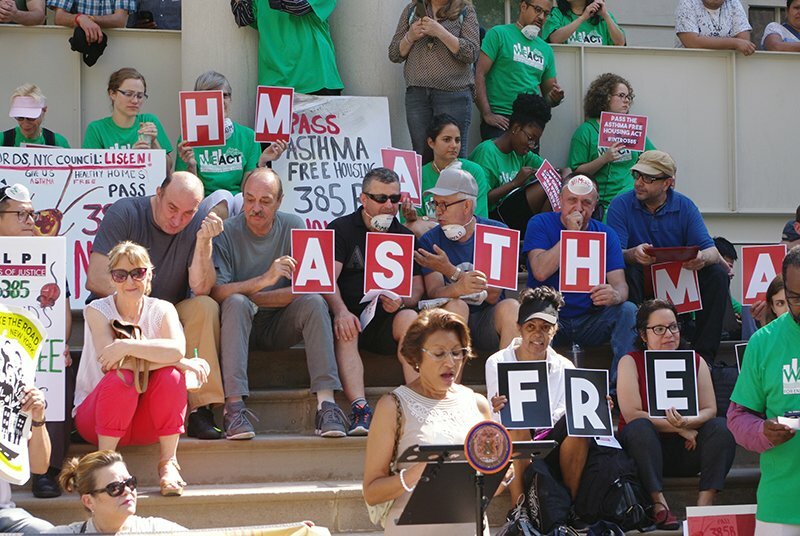 Poor housing conditions in NYCHA housing lead to mold and vermin infestations, which in turn threaten the health and even the lives of tenants with asthma or other respiratory diseases. NYCHA’s workforce is apparently unable to keep up with the level of maintenance and remediation necessary to protect residents’ health, and the lack of information on the extent of the problem makes finding alternative solutions difficult. Stronger budgetary support for repairs, combined with a study of the extent of the mold and pest problems and transparency as to NYCHA’s response efforts, would be a good first step toward ensuring good health for the hundreds of thousands of New Yorkers who call public housing home.